With less than one week until IF:Pray, we know you are probably feeling anxious, nervous, and maybe even afraid. But instead of believing that, we want to remind you that you are brave and courageous for stepping into your place in your community. We pray for you everyday as we think of your willingness to take initiative for your places. We are surrounded by broken places, and we believe that the best thing that we can do is get on our knees and fight for our communities, fight for God to use us in them – because without God, the brokenness will never be healed. As a gift from us to you, we have put together a downloadable prayer booklet including prayers from women on our leadership team. Fill the form below and receive the link for your free download! 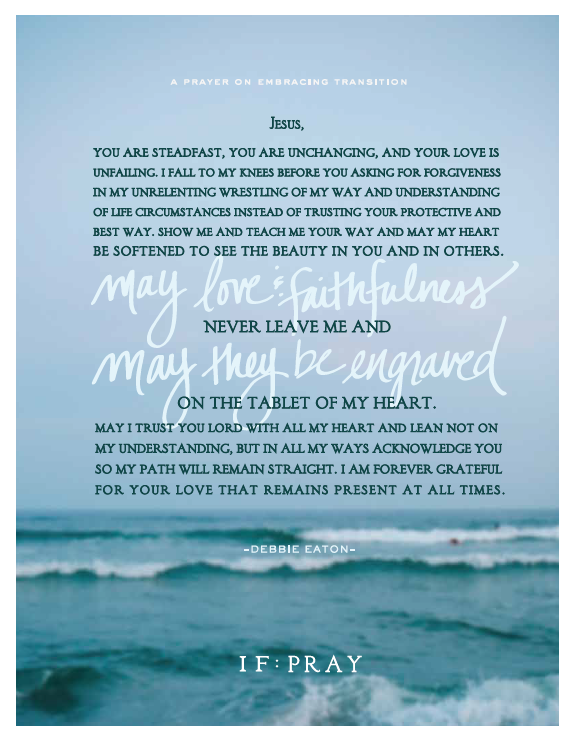 Fill out the form to download this handcrafted book digital prints of prayers from women on the IF:Gathering leadership board.